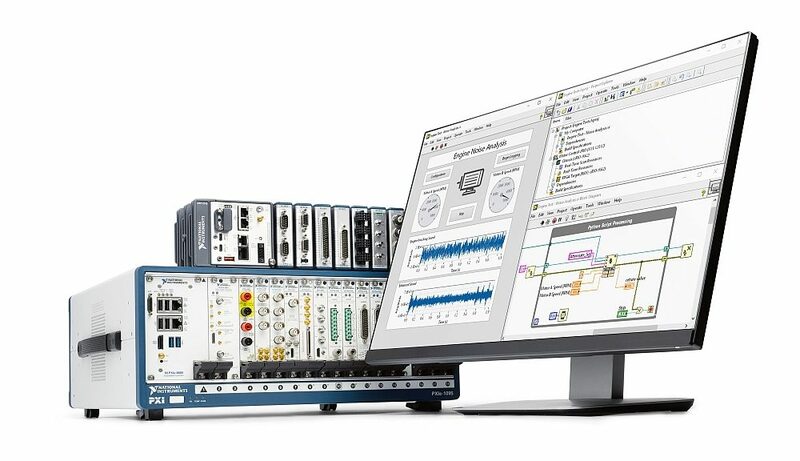 At NIWeek 2018, its annual event in Austin, Texas, National Instruments (NI) announced the 2018 version of LabVIEW, its test and measurement application development software platform. 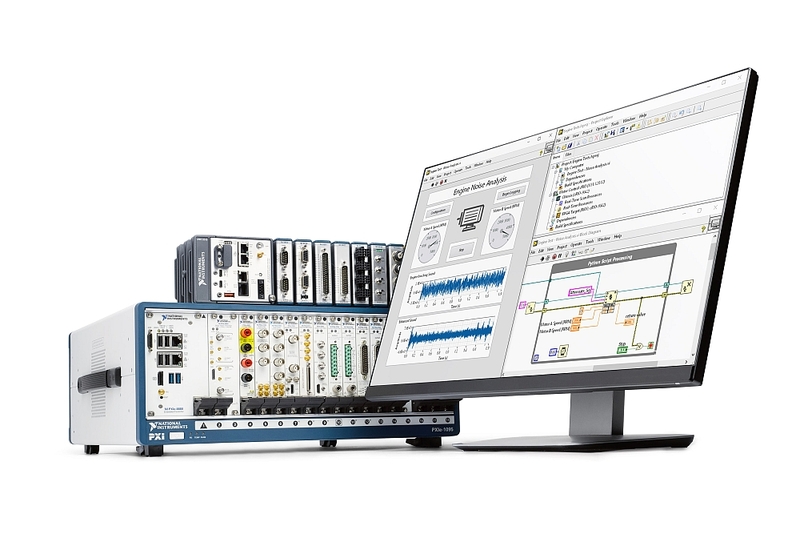 The new generation of LabVIEW, launched at NIWeek 2017, LabVIEW NXG continues its evolution to facilitate the intuitive development of automated measurement applications. focuses, according to National Instruments, on features to increase development speed and efficiency, and system robustness. LabVIEW 2018 offers the opportynity to integrate more third-party IPs, tools such as Python, to leverage the strengths of each existing IP or package provided by others providers. New features enhance code reliability by automating software construction and execution using open interface tools such as Jenkins for continuous delivery. For applications using FPGA processing new deep learning functions are proposed as well as improvements in floating number operations. 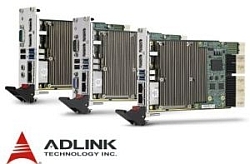 Native tools for IP reuse with less recompilation, ease code distribution, automate build and software execution, simplify the creation of complex FPGA algorithms, and take advantage of new compilation tools supported under Windows 10. Python code call using a Python node. Reduced effort during LabVIEW version updates by backward compatibility of the LabVIEW Run-Time engine. Ability to load and run binaries and VIs built in earlier versions without the need to recompile VIs. Distribution of applications by creating LabVIEW packages and deploying them through the NI Package Manager or SystemLink. Improved online command interface to automate VI execution, build EXE, perform VI Mass-compile or others. Integration with Toolchains like Jenkins. Vivado 2017.2 compilation tools support for LabVIEW FPGA (Windows 10 Local Compilation). Floating point library for FPGA programming. 64-bit FPGA module for FPGA targets on PXI. LabVIEW cloud Toolkit for Azure. 64-bit support for Advanced Signal Processing (ASPT) and Digital Filter Design (DFDT) toolkit. A reduction of the start-up time of a system by a graphical visualization tool of the hardware and software configuration. This tool, called SystemDesigner, goes from hardware discovery, driver installation to documentation. Increased collaboration and exchanges with test software by adopting the PKG package format, identical to that of LabVIEW 2018 which will use this format for code distribution. Interoperability with NI TestStand or external DLL call. Building executables and distributing source code. Data display by a new type of VI, WebVI, based on HTML web format and which can be deployed on any browser, PC, tablet or phone without the need for Plug Ins or installers.